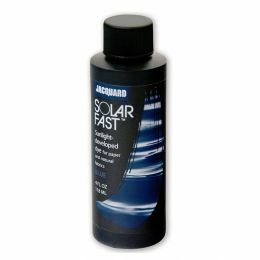 SolarFast Film is a high-quality inkjet film, specially coated for maximum ink density and moisture resistance. The film is also super thin (0.4mm polyester base) for optimal clarity when making SolarFast prints. 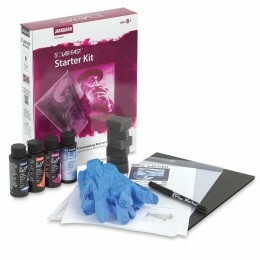 Gives better results than any other film or acetate. 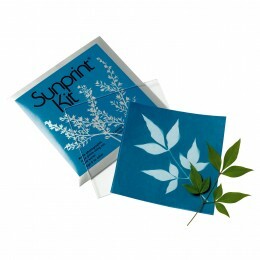 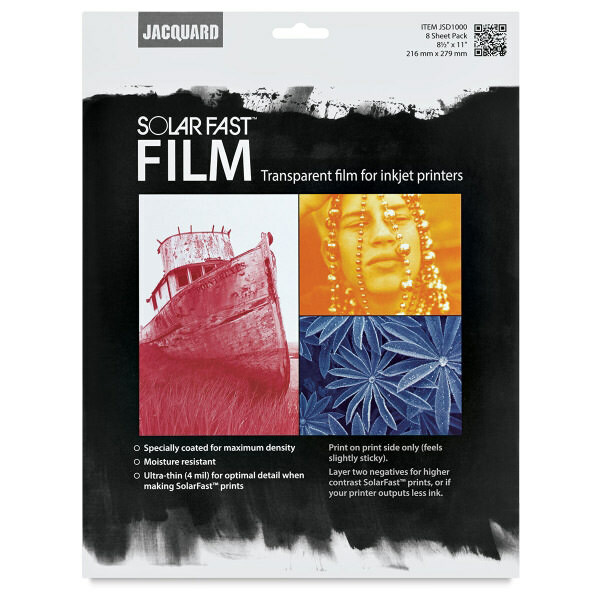 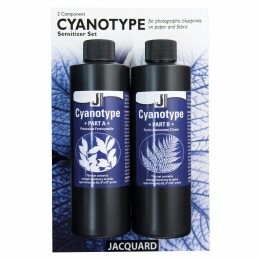 SolarFast Film may be used to print custom negatives on any inkjet printer. 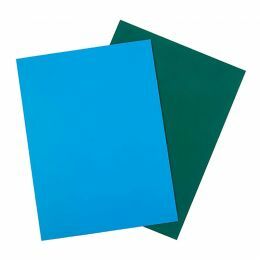 Eight 8.5" x 11" sheets.